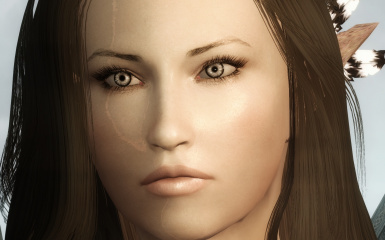 A more natural version of bella's faces (cbbe,unp).3 variant. 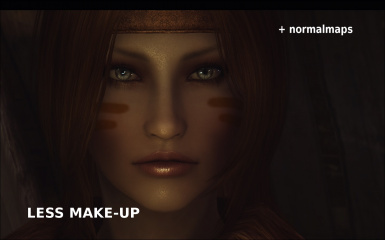 And if you use you must give credits to ALL people included in my credit list. 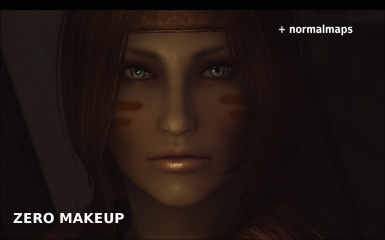 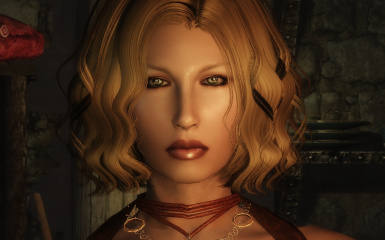 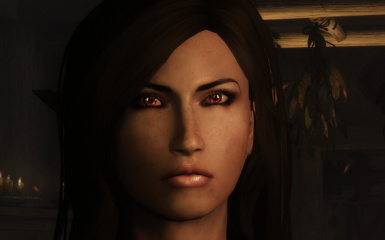 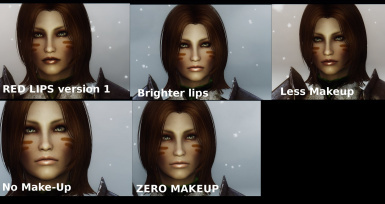 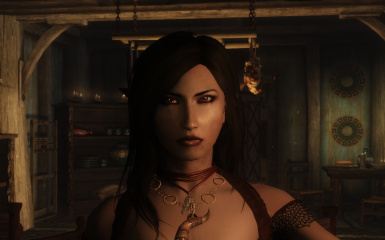 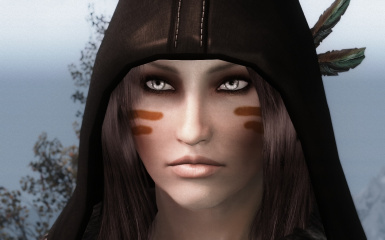 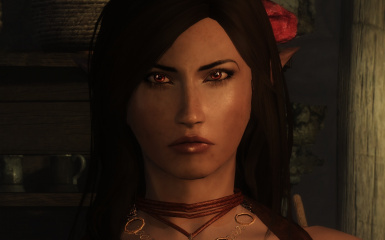 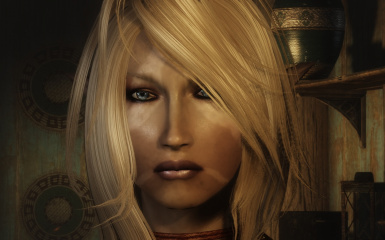 This mod replaces the face texures for female characters and NPCS. 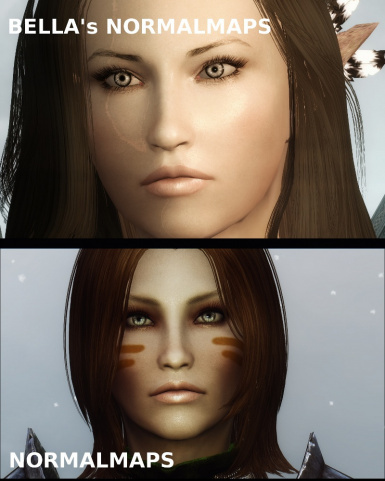 mod based on better femals by bella.